One of the horror’s genres most iconic villains Pennywise returns in Warner Brothers’ adaption of Stephen King’s classic novel, It. Originally published in 1986 and later adapted into a popular 1990’s miniseries. It tells the story of the Losers Club, a group of friends who reside in the Town of Derry, Maine. Local kids are disappearing one by one, leaving behind bloody remains. In a place known as ‘The Barrens,’ the Losers Club are united by their horrifying and strange encounters with an evil clown and their determination to kill the evil force. Annabelle: Creation continues the tradition of providing genuine chills as the latest entry in The Conjuring Universe series of films. Produced by James Wan’s Atomic Monster Productions (who previously collaborated with Warner Bros on Lights Out & Annabelle), Annabelle Creation serves as an origin tale of the creepy looking doll. Detroit while not an easy watch is a necessary one that you must mentally prepare yourself for. Every so often, a film comes along that truly divides audiences due to its content. 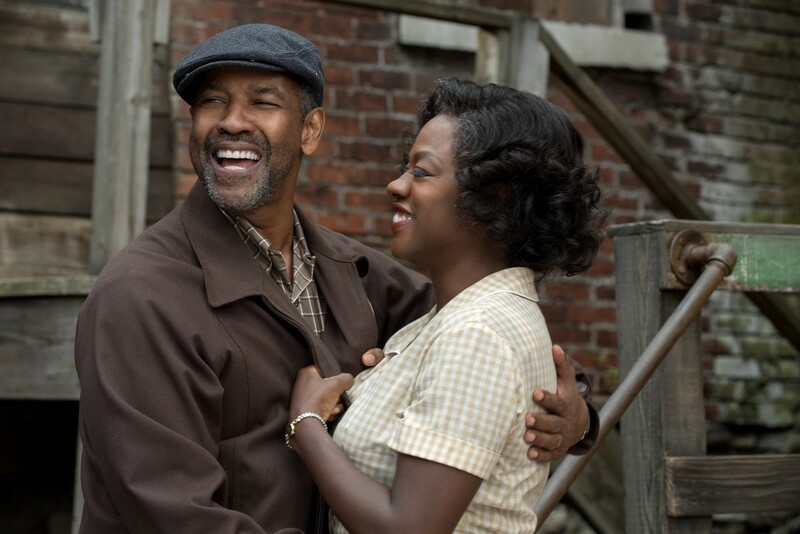 Annapurna Pictures Detroit is the latest film to fall into the category. In 2017 it seems that race is one of the most sensitive subjects in our time, I’m hoping that Detroit can encourage dialogue among those who may be from different back grounds. Fox Searchlight Pictures showcases “Black Girl Magic” to great effect with their latest release, Step. Dance movies can be hit or miss, as I generally only see them for the dancing unless it’s a documentary. With Step, I expected a documentary along the lines of Rize or Planet B-Boy. Instead, I viewed an inspirational documentary in the vein of Waiting for Superman. Universal Pictures’ hilarious comedy, Girls Trip, is sure to draw comparisons to last month’s Rough Night from naysayers, and while their general premise is the same (friends from college reuniting), the similarities end there. The comedy genre can be a hit or miss most of the time. What one person may find funny, the next person may not, which is why comedy is layered and the R rated comedy will always be a mainstay. Girls Trip has achieved what previously R-rated comedies released this year failed to do, and that is stick with its audience long after the credits roll. 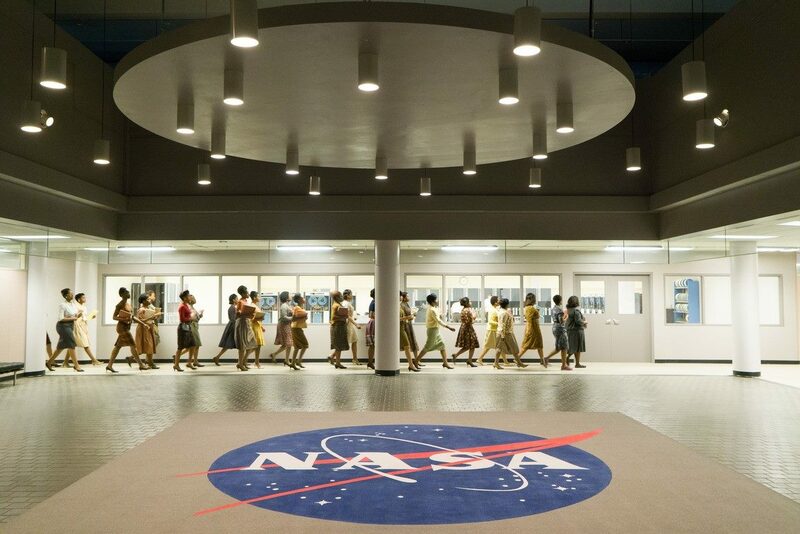 Hidden Figures, adapted from a nonfiction book of the same name by Margot Lee Shetterly, is truly one of the most inspiring stories of all time…and space. 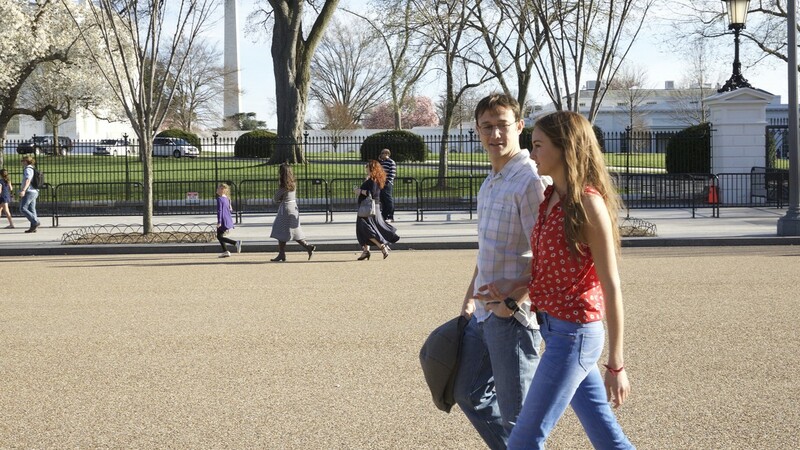 Oliver Stone’s “Snowden” offers a unique chronicle of a very tumultuous time in our history. 9/11 changed everything, from the way we travel to the way we view religious freedom. It also changed the way we expected our government to protect us. In the face of such an unspeakable tragedy, “by any means necessary” was an understatement for how the American people wanted to ensure national security.